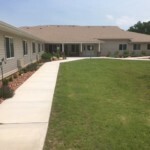 Phillips Co. Retirement Center is a not-for-profit organization dedicated to serving the elderly of Phillipsburg and surrounding communities with complete, 24-hour nursing care and coming soon, assisted living. 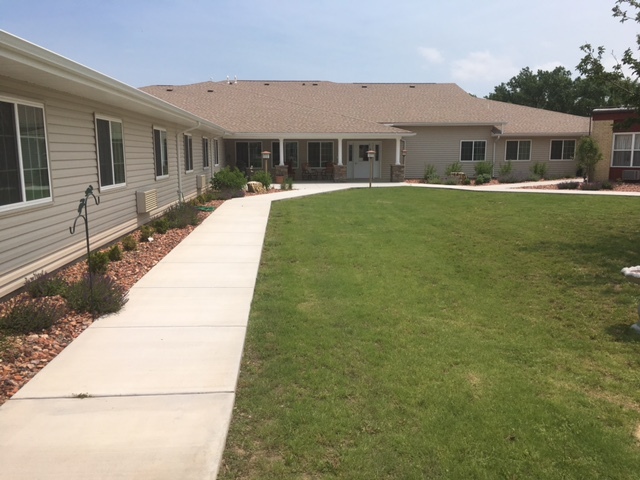 Phillips Co. Retirement Center was originally built in the late 1970’s by a proprietary organization and was licensed to accommodate 92 nursing care residents. 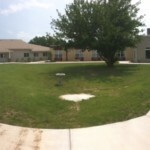 In 1993, Phillips County purchased the building and major assets and created a 501(c)(3) organization to manage and operate the program. 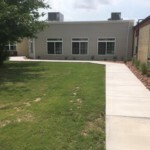 Recognizing a need to provide Alzheimer’s care to the elderly in the community, a 10 bed special care unit was created to further diversify the services of the organization. 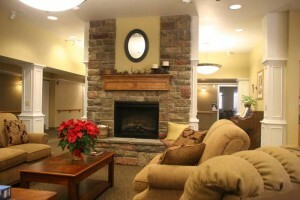 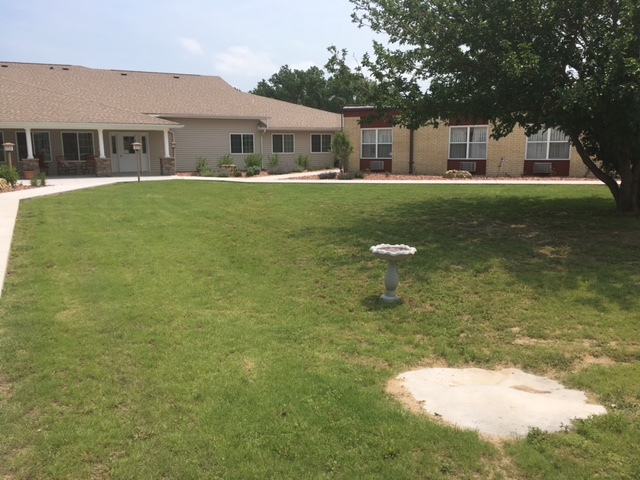 The Prairie Wind Villa–a 16 unit assisted living building. 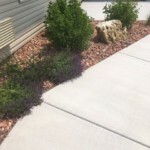 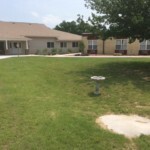 The mission of Phillips County Retirement Center is to provide physical, mental, social, and spiritual assistance and care for the elderly, disabled or disadvantaged persons regardless of financial resources or ethnic origin. 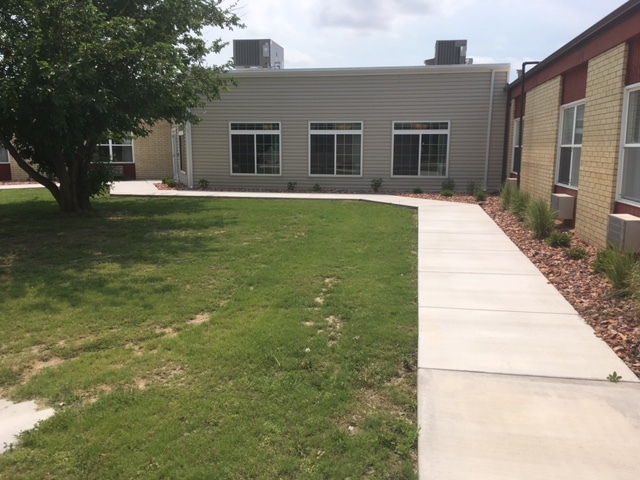 The Phillips County Retirement Center shall strive to maintain and improve the quality of care and quality of life of the residents we serve. 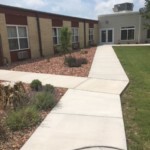 This facility is dedicated to reflect in all its activities the promotion of wellness and the enrichment of life for residents admitted to this facility, as well as for the personnel on our staff, and for the people and the community we serve. 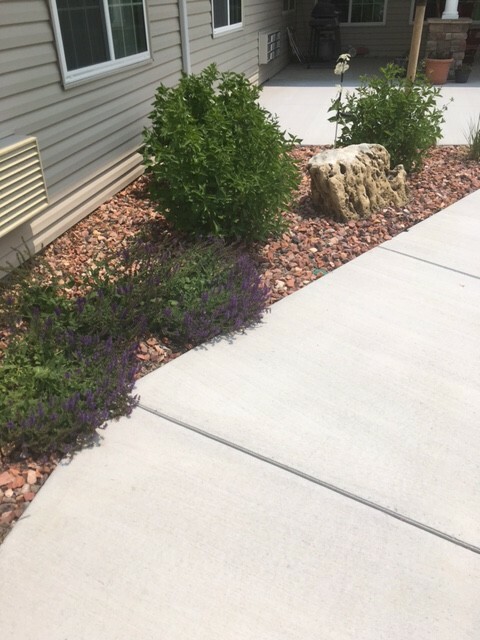 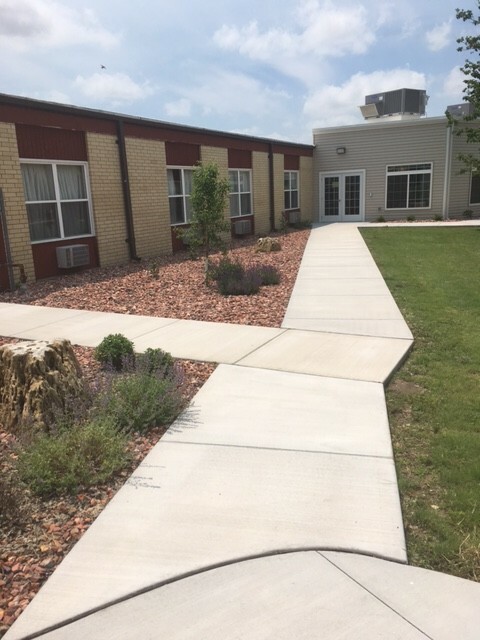 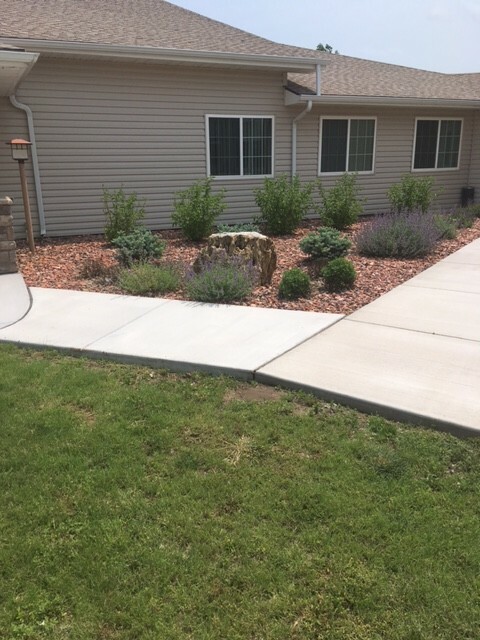 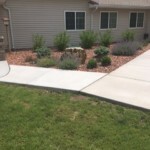 New courtyard area between Phillips County Retirement Center and Prairie Wind Villa.